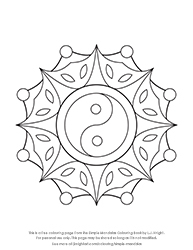 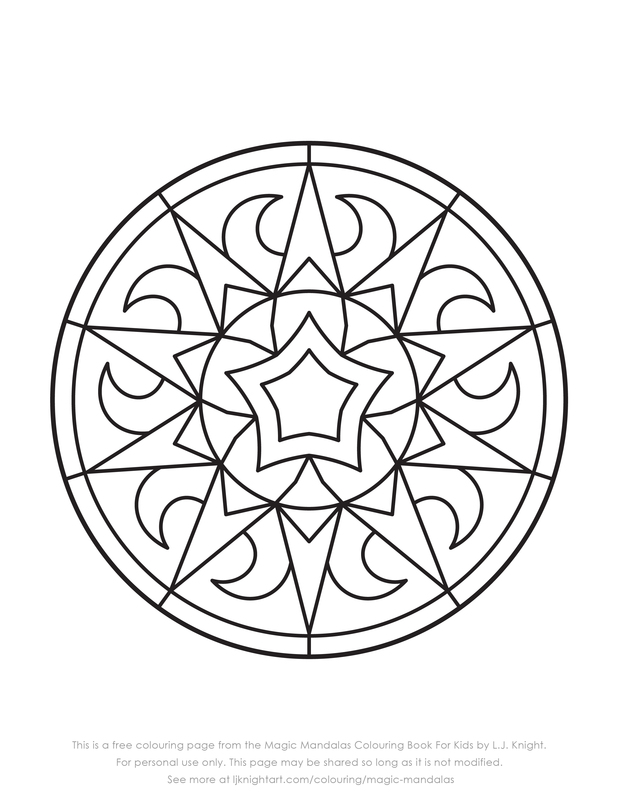 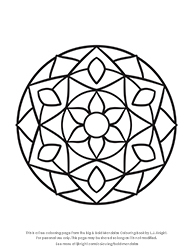 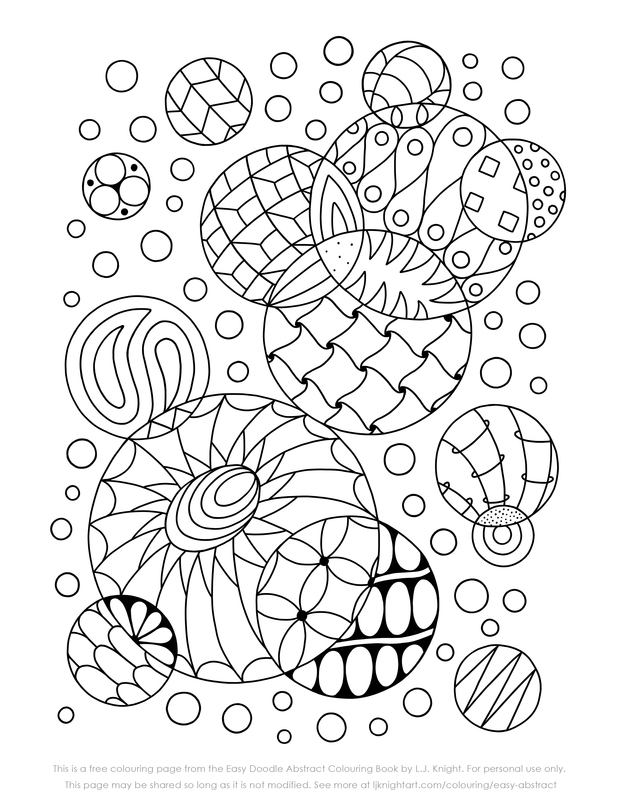 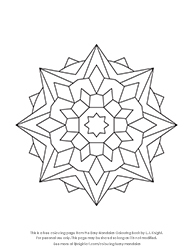 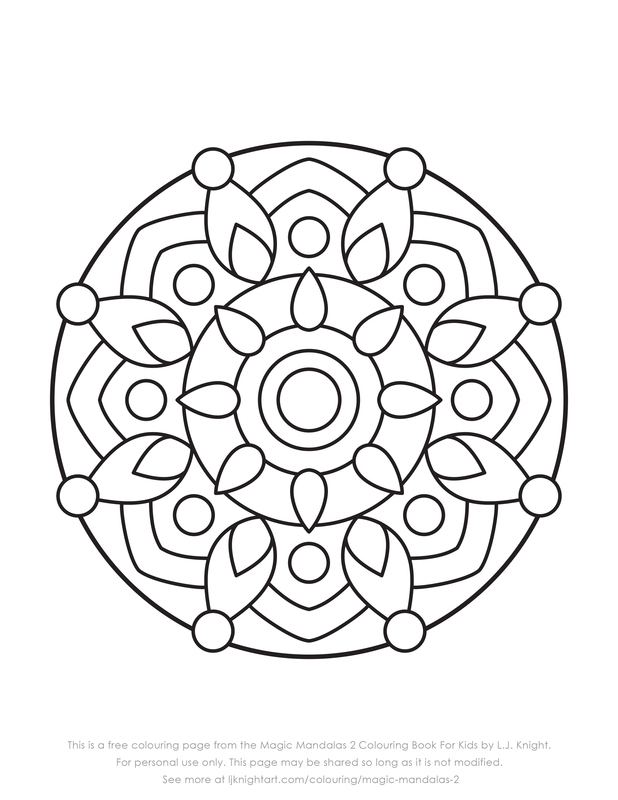 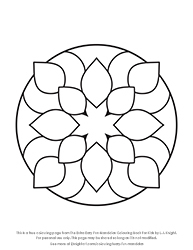 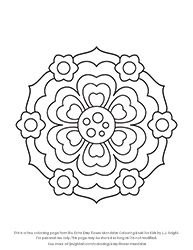 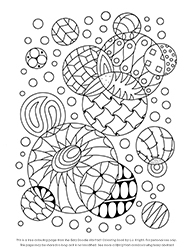 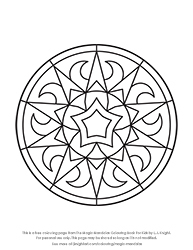 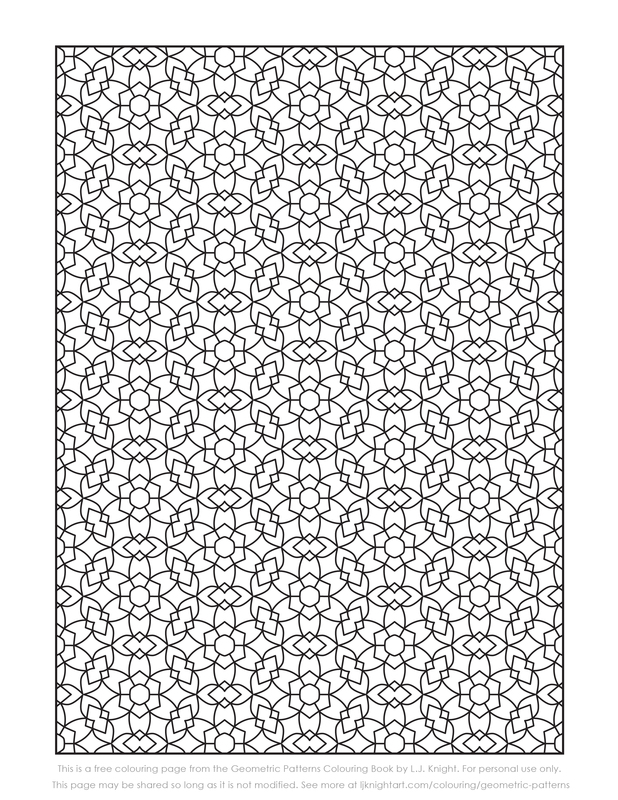 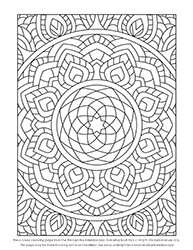 On this page you’ll find a free sample design from each of my full-size colouring books. 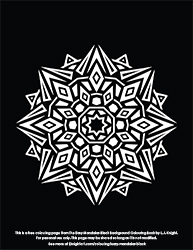 All links go to the full-sized JPG download. 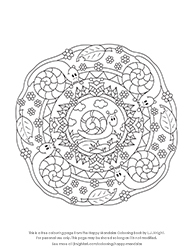 The paper size is 8.5 x 11 inches, but the images can also be printed on A4 paper. 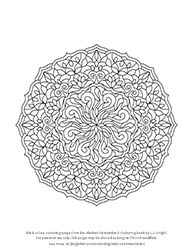 To download, right click the thumbnail or image name, and choose ‘save link as’.